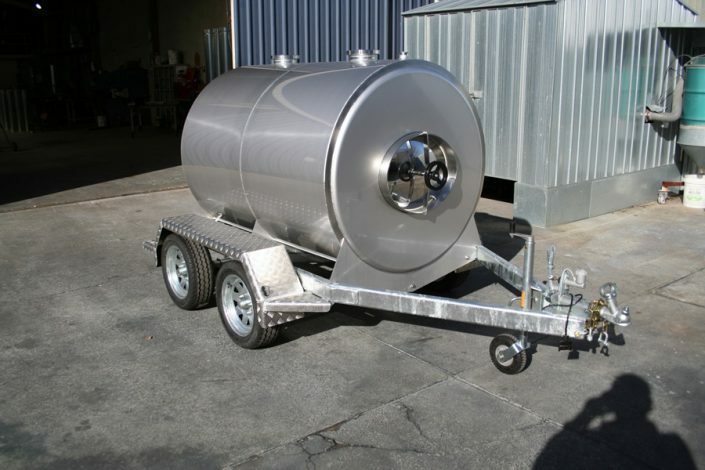 1,000 litre tanks to 50,000 litre tanks available and can provide any quantity required. Variable Capacity (VC) transportable tanks too. All tanks issued with a New Zealand wide PS1 Producer Statement. Protect your investment and reduce your earthquake insurance. We are market leaders with our Variable Capacity tanks and lids which customers revere for their proven durability and ease of use. VC lids from 1,000mm to 2,300mm in diameter. Larger sizes available. 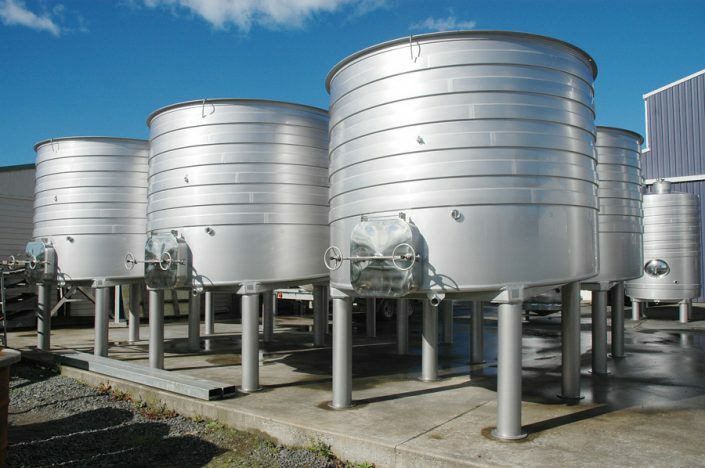 These lids are also increasing wineries’ storage capacities by enabling them to use open top tanks for year-round storage with the lids “floating” to the required level. Food grade inflatable seals using the vulcanising process for joining the seal and installing the inflatable valve. 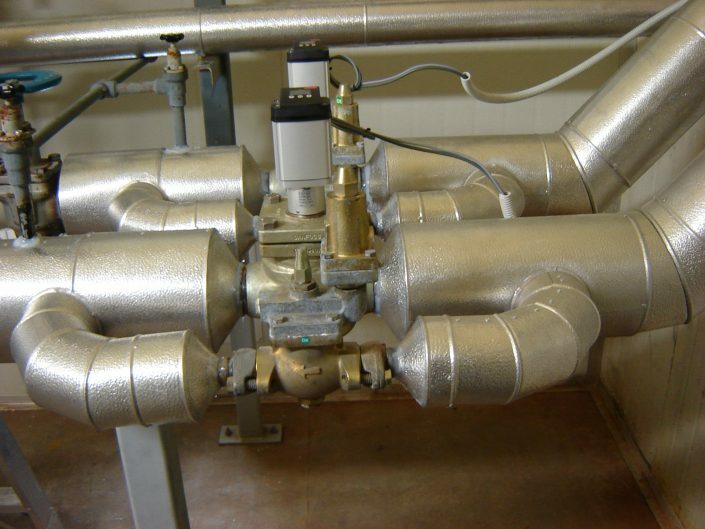 Trollies, bins, hoppers, irrigators, agitators and more for the general food industry. 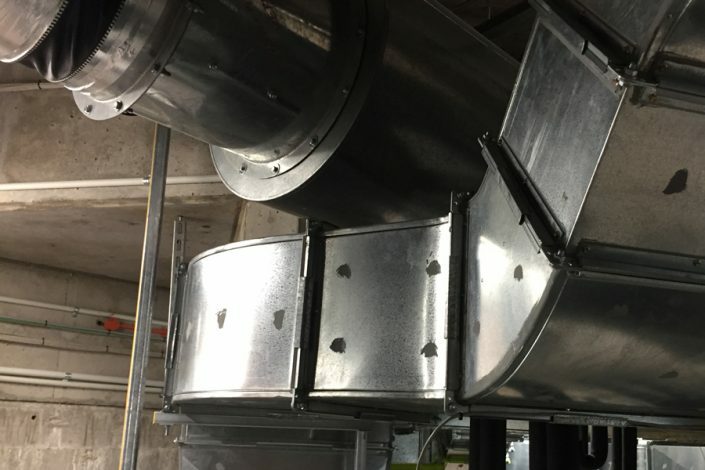 Our workshops are separated into two buildings to avoid contamination; one for stainless steel and one for mild steel manufacture. 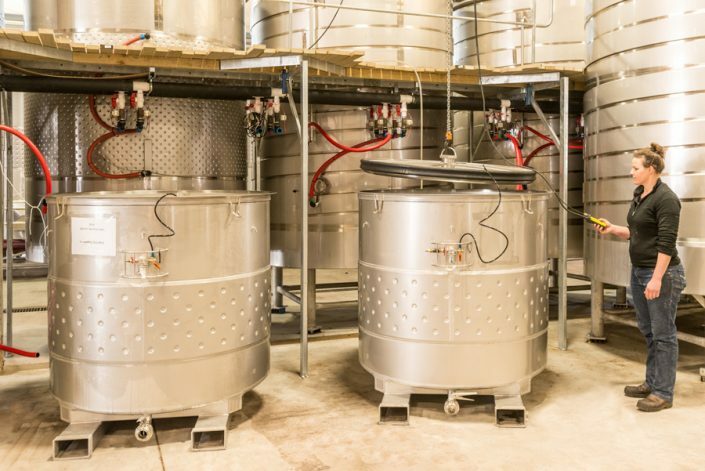 Xcell Engineering will design racks to perfectly fit your spacific barrel size. Hot-dip-galvanised with a PS1 rating for stacking five high. 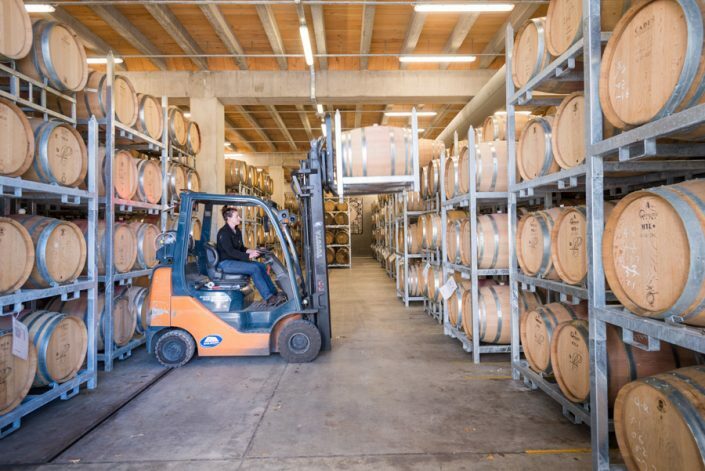 Our PS1 Wine Barrel Racking system has been issued a New Zealand wide PS1 Producer Statement.